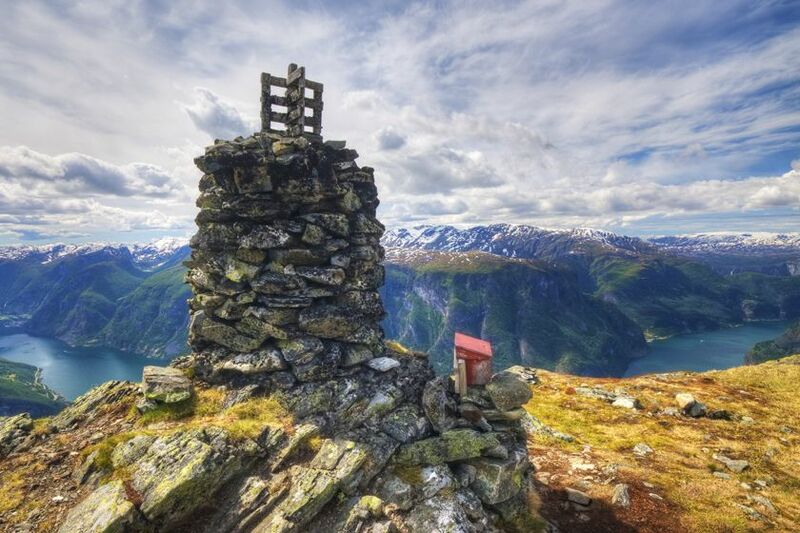 This is a full appreciation of the rural beauty and historic intrigue of western Norway. 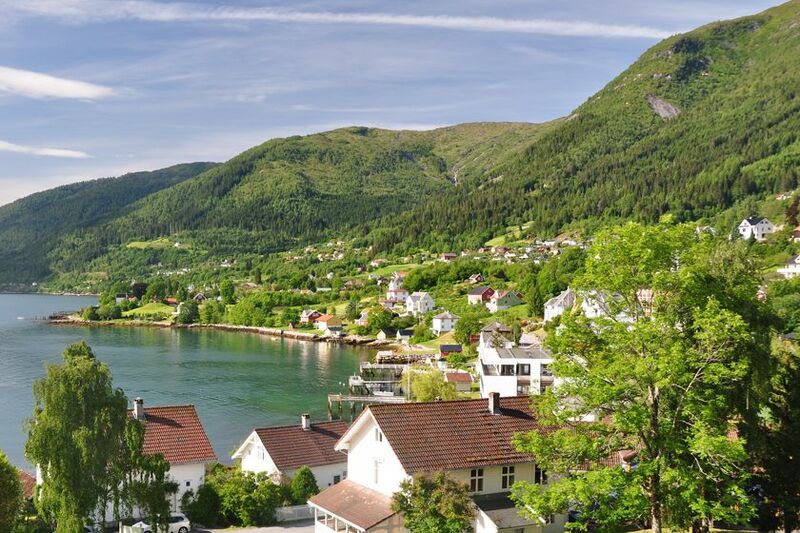 After second-city Bergen's timber heritage, a fjord cruise will bring you on the Balestrand – one of Norway's prettiest villages. 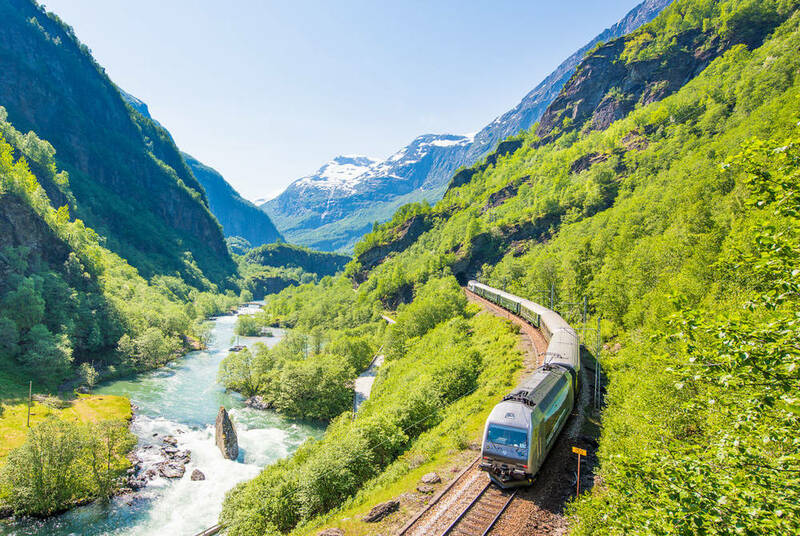 Here, you'll have some time to explore its majestic fjord setting before you sail on to Flåm to board one of the world's most scenic railways, winding back to Bergen past plunging waterfalls and dramatic mountain landscapes. Lastly, you'll be treated to half-board dining throughout. 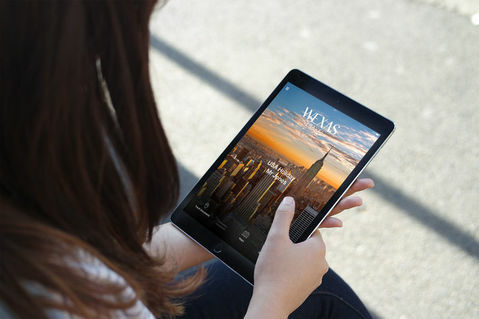 After making the most of your complimentary airport lounge access, fly out to Bergen – Norway's second city. 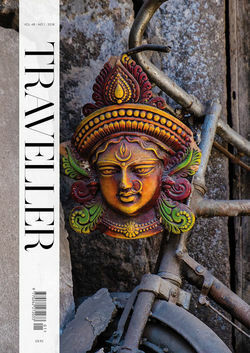 Here, you'll be staying right among its rich past, with your hotel housed in one of the city's most historic buildings. 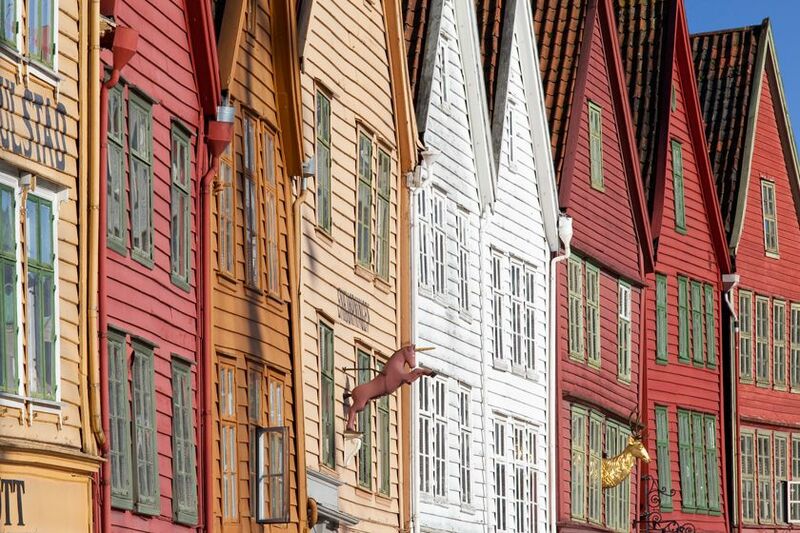 It's also set right among the Bryggen quayside, the UNESCO-listed Hanseatic wharf that brought Bergen its trading wealth. And, after wandering around its timber buildings, be sure to also take in the city's famous fish market and aquarium, or take the funicular up Mt. Fløyen for some spectacular views. Whatever you do, at day's end, you'll return to a complimentary light dinner at your hotel. 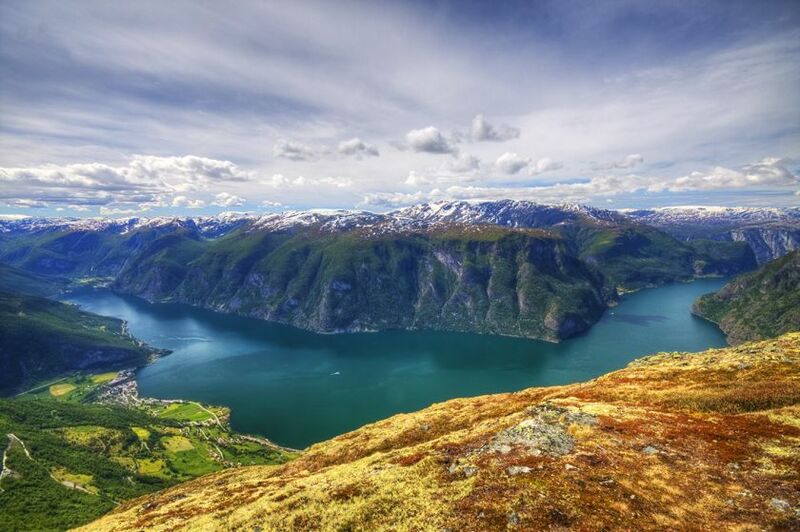 Your trip to Balestrand is a highlight in itself, as you board an express boat to cruise along Norway's longest fjord – Sognefjord. Its glassy waters and green-dappled cliffs will see you head deep into the Norwegian countryside before arriving at the village itself to check into your grand, water-side hotel. You'll then have three days to explore the region, whose rural idyll has been wooing artists since the 1800s with its beautiful light and breathtaking nature. Choose between the likes of hiking, cycling and boat cruises before returning to included dinners of local delicacies. 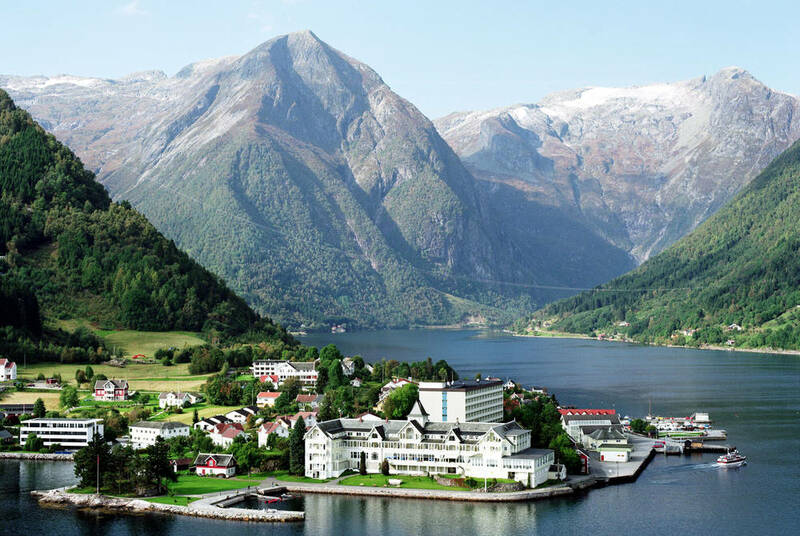 A further fjord cruise among western Norway's rural beauty will today see you to the pretty village of Flåm. Here, you'll swap onto what is one of the world's steepest standard-gauge railways. Tracing rivers and taking you through hand-built tunnels, you'll be brought past rushing waterfalls to arrive at Myrdal. Here, you'll change trains for the return leg to Bergen; it's another spectacular journey, striking out across wild mountain terrain and the dramatic Hardangervidda plateau. On arrival in Bergen you'll check into your hotel and spend the rest of the day at leisure, enjoying a light evening meal as part of your stay. After breakfast at your hotel, make your way to the airport for your return flight to the UK.